They’re furry, they’re hot, and they play by their own rules. 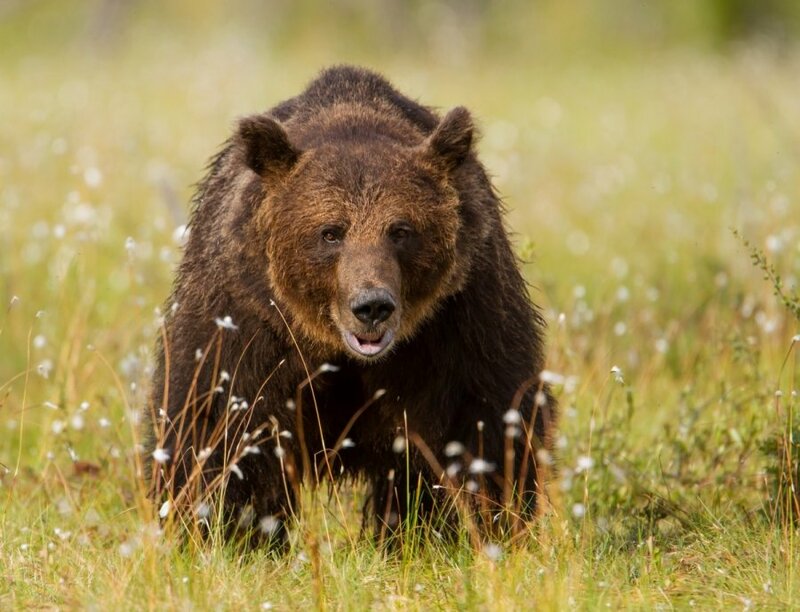 Wake up from your hibernation because here are five grizzly bears you definitely want to keep your eye on in 2018. Eight confirmed maulings in 2017.